Caring.com understands the demanding lifestyle of student-caregivers and the challenges they may face. Various scholarships are available to provide financial assistance to students who are caring for an adults. 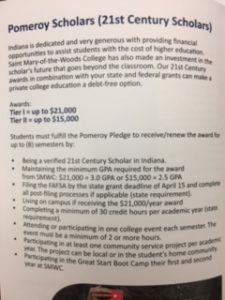 Pomeroy Scholar (21st Century Scholarship): If you are a 21st Century Scholar and graduate with a cumulative GPA of 3.0 or higher, you will receive a $21,000 renewable scholarship towards Saint Mary-of-the-Woods tuition and fees (2.5 GPA = $15,000). 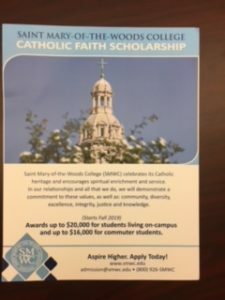 Saint Mary-of-the-Woods Catholic Faith Scholarship: Awards up to $20,000 for students living on-campus and up to $16,000 for commuter students. 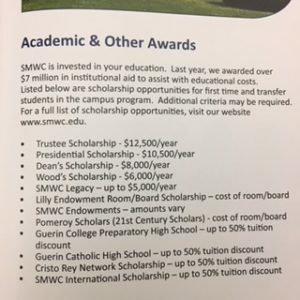 Apply at www.smwc.edu. 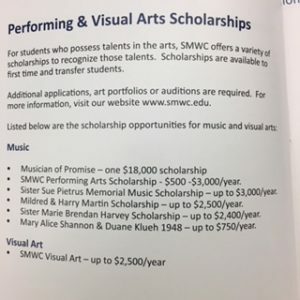 Performing & Visual Arts Scholarships: Amounts vary for Musician of Promise, SMWC Performing Arts Scholarship, various endowed Music scholarships, and SMWC Visual Art Scholarships. 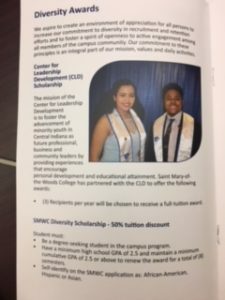 For details on all opportunities, visit www.smwc.edu. 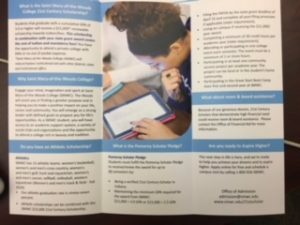 CardRates.com is offering the Financial Futures Scholarship to future and current college students majoring in Business, Accounting, Finance, Mathematics, Management, and others preparing for a career in the personal finance industry. 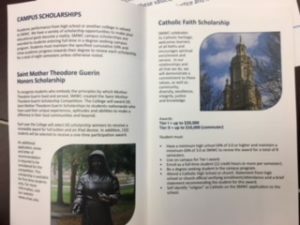 Applicants will be judged based on outstanding academic achievement and submission of an essay. The scholarship award amount is $1,000.